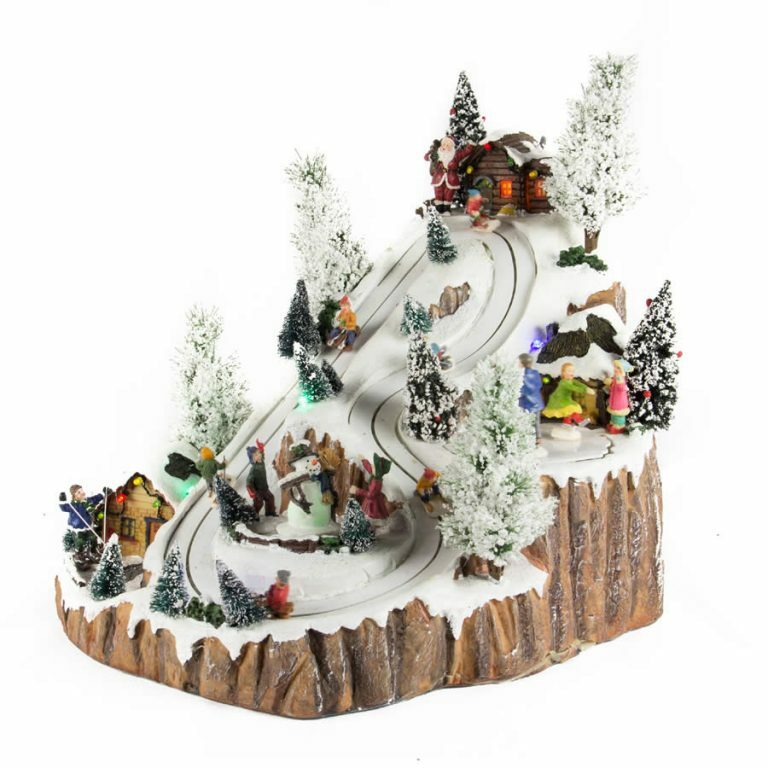 Fill your home with the sentimental accents that will instil spirit and joy this holiday. 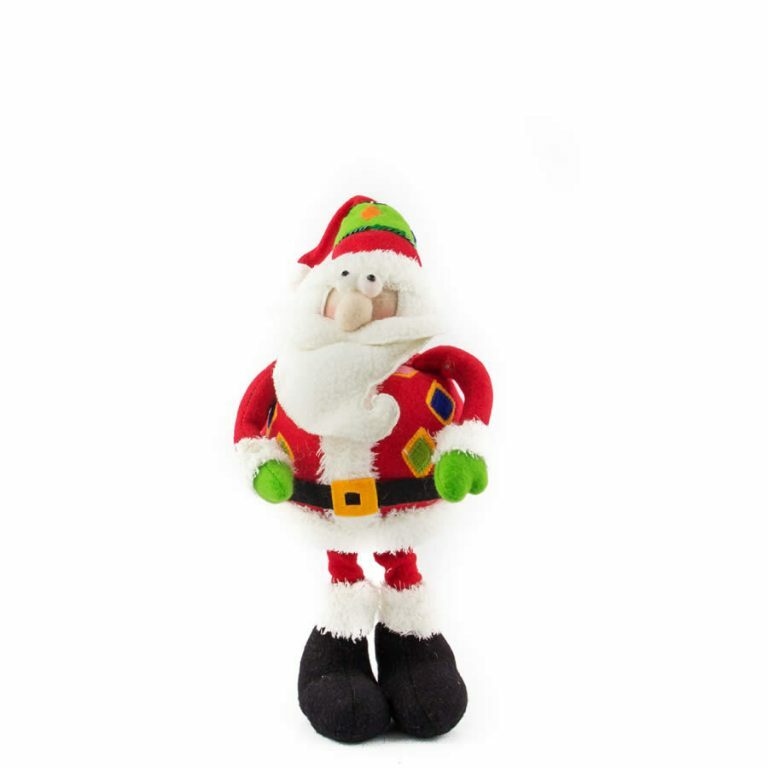 This simple little green Bag Santa is an accent that is easy on your budget, but big on merriment this season. This tiny tea light holder measures around 13cm wide by 14cm in height, and is ideal for lighting up small spaces and bringing a welcoming glow to the home and its surroundings. 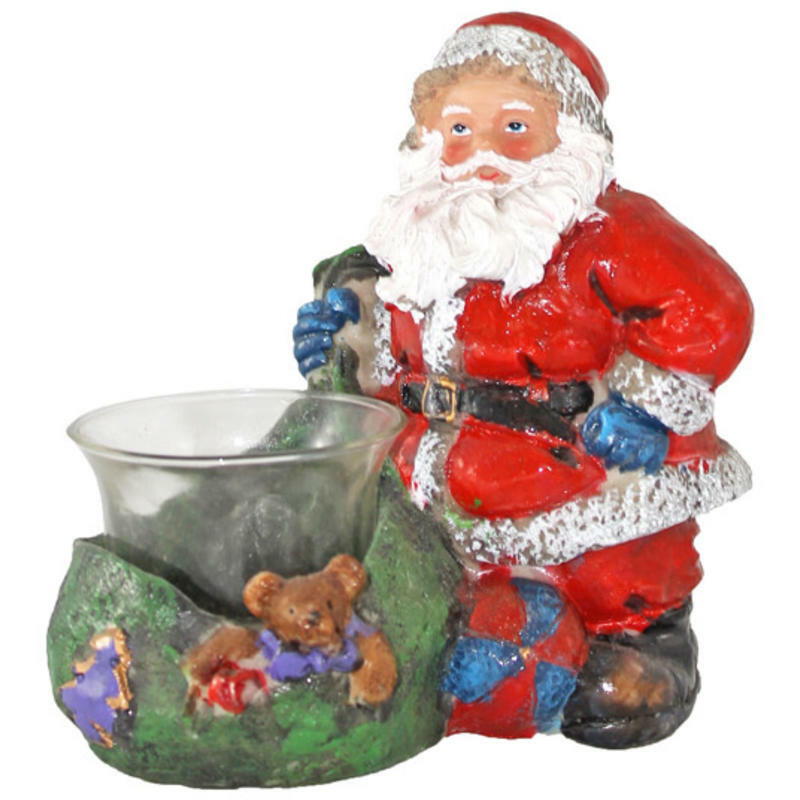 Each durable polyresin figurine depicts Santa and his hefty green sack, but instead of containing toys the sack holds your tea light candle to give your home a warm, sentimental glow this season. This would be an excellent low-cost gift idea to share with someone else, or an ideal stocking stuffer that others will adore. 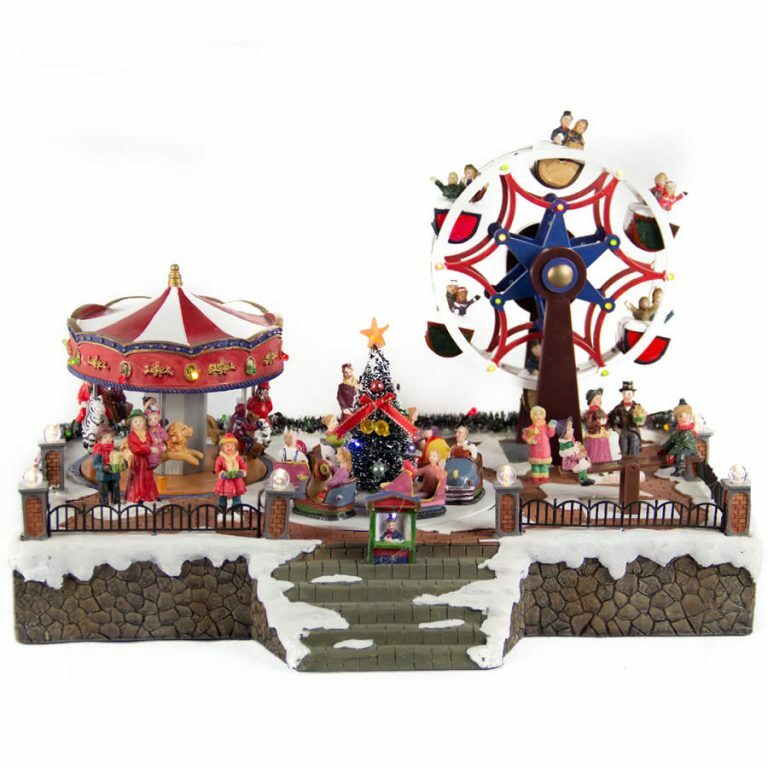 Get into the spirit of the season with the charm and character of this delightful home accent!